Whether you live near or far, Denver can make for a sensationally fun family getaway. Hear from a Colorado-based family why they like to visit Downtown Denver with kids, their favorite things to do, and the best places to stay. The Mile-High City has much more to offer than just spectacular mountain views and access to world-class ski resorts. 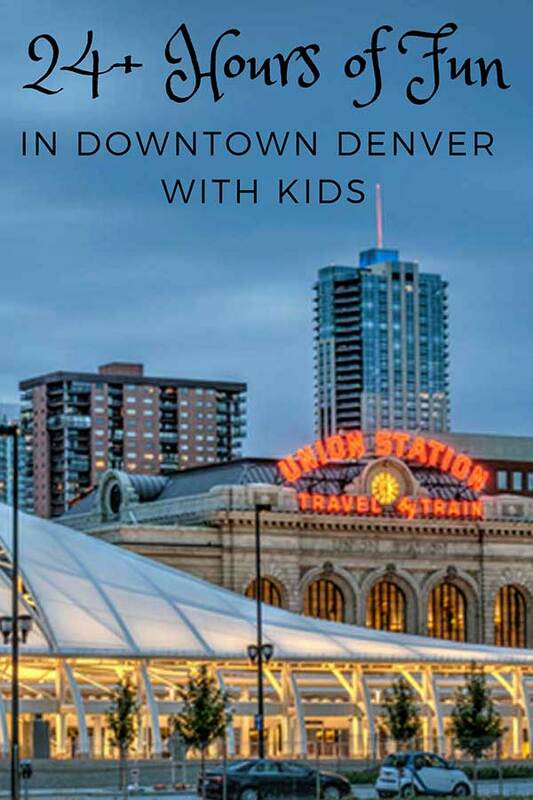 Living in the mountains of Colorado, we occasionally feel an unrelenting pull to visit downtown Denver with kids to enjoy the many fun family attractions. It is actually possible to squeeze two full days of family fun in downtown Denver with kids in just over 24 hours, but fun could be had for a week-long family vacation too. Denver, also known as the Mile-High City, is located at 5280 feet at the base of the Colorado Rocky Mountains. With its unmatched access to outdoor recreation, it has attracted an influx of educated young professionals and families. The downtown area has seen considerable thoughtful redevelopment in recent years. making it a fun place to explore, dine and experience culture. The abundance of Colorado sunny days is a welcome bonus. Denver has, for as long as I can remember, had a fantastic variety of family attractions and museums from the Denver Zoo and Downtown Aquarium to Children’s Museum of Denver and Museum of Nature & Science. Here’s what our family deems as the 6 best things to do with kids in downtown Denver. Our older daughter has had a love affair with the Denver Children’s Museum since she was about two-years-old. 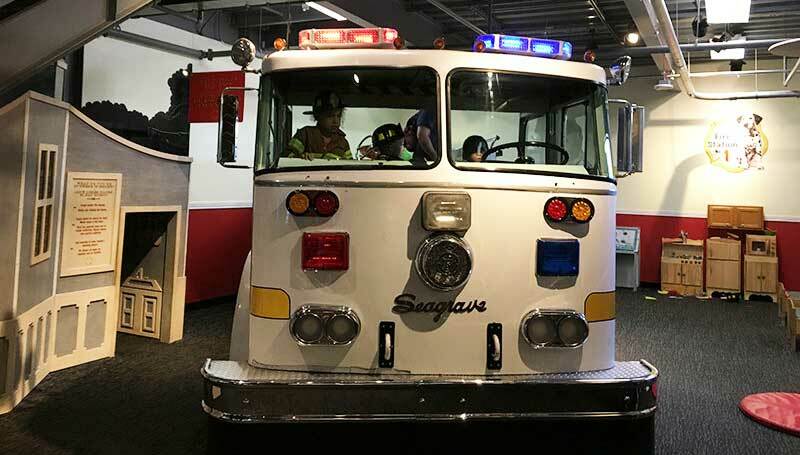 We always have a difficult time tearing our preschool son away from the mock fire station to explore the many other fun museum exhibits. Thus we visit almost every time we are in Denver. We were happy to hear that The Maven Hotel was offering tickets as part of a Family Fun Found package. So the Children’s Museum worked its way into our plans this trip. Sadly, our nine-year-old daughter’s love affair seems to be waning. She was a bit disappointed this visit, at least until we made our way outside to Joy Park. Both kids looped round and round on the zip line swing, and then splashed right into the water feature. They did not want to leave. I would recommend this Denver family attraction for infants all the way up to around age 9 or 10. We have only visited the Denver Museum of Nature & Science once, but I think our kids are now at the ages where it will become our favorite go-to Denver family activity. There is an area for younger kids, but the many interactive exhibits and IMAX movies are probably best suited for aged 5 and up. Exhibits and movies do change so you will want to check before you visit. Our first stop was the IMAX film, which was fun and educational. We learned how astronauts live in space, how the planet is changing and more. One of our other favorite exhibits was the Space Odyssey. With many interactive components and an attentive staff managing some of these we spent most of our time here. We also really liked Expedition Health. We were able to do hands-on experiments in the lab, and learn more about our own bodies and health. I could see our family returning to the Denver Museum of Nature & Science again and again. 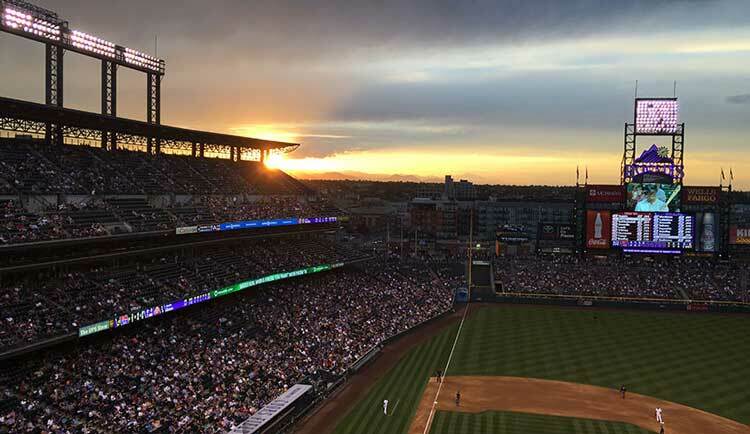 I am not a huge sports fan, but Denver is home to the Colorado Rockies and a pretty impressive ballpark, that really is a must-see. The whole experience is fun from sitting in the stadium eating ballpark food to the sounds of the balls flying off the bats to taking in a spectacular sunset. A ballgame was where our preschooler learned to eat whole sunflower seeds and spit the seeds out. I remember when Union Station was a dilapidated old building that housed not much more than a nightclub. No longer! 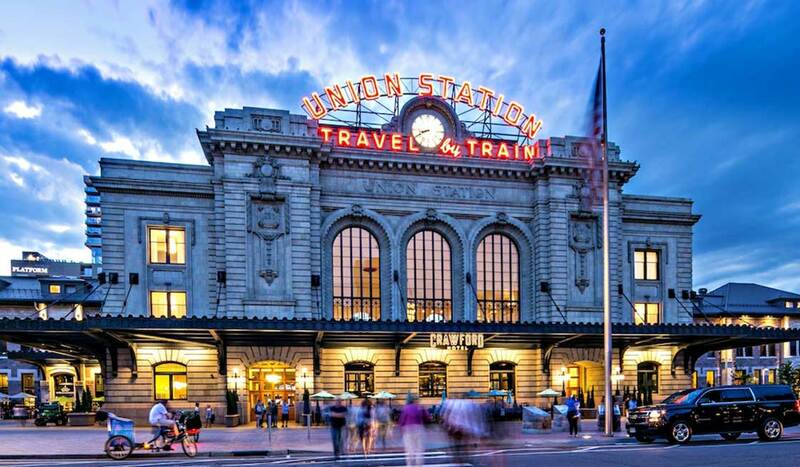 For us, Denver’s revitalized Union Station is really be a destination of its own. Our preschool son likes to go out to the tracks and watch the trains embark and debark. The spray park out front is sure to elicit squeals of delight as the kids run through the water getting soaked. The inside of the station is bustling and a fun place to people watch. Beware: Our kids did manage to talk us into getting them an ice cream cone at Milkbox Ice Creamery, which just happens to be an amenity covered by the resort fee at The Crawford. Union Station also boasts some fun dining options. Snooze an A.M. Eatery is by far our favorite breakfast spot in Denver. Where else can you find a Chile Verde Benny with slow cooked pulled pork over a stack of green chile sauced tortillas and melted cheese with poached cage free eggs and green chili hollandaise, pico de gallo and cotija cheese? Expect a wait unless you stay at The Crawford and arrange reservations through their in-room iPads. Want to experience as much of Denver as possible in one spot? Check out Local(ish), a grab-and-go eatery and terminal bar offering Colorado craft beers and an assortment of Denver-based food and products. Though not as interactive as some of the other downtown Denver family attractions, the Downtown Aquarium is fun for all ages. We typically only spend a couple of hours here, but everyone will enjoy seeing oodles of different fish and ocean exhibits. Mermaids even make an appearance. The restaurant boasts a 50,000 gallon aquarium that serves as one wall of the dining room. Slightly outside of downtown Denver, it was a must-do for our most recent visit as our preschooler had yet to visit a zoo. As a bonus the Dinos! Live at Denver Zoo exhibit just happened to be showing (through October 31, 2017) while we were there. It brings to life these prehistoric creatures, mixed among the Zoo’s living animals. We rounded corners to a large dinosaurs such as Tyrannosaurus rex moving his head towards us. All of the animals are majestic, from the lions and tigers to the elephants and giraffes. We almost felt as though we were in Africa. The highlight for our preschooler, though, may have been the train. It was the perfect way to end a day at the Denver Zoo. Denver has always boasted both historic and trendy hotels, but with recent downtown redevelopment the Denver lodging community has really upped their game. The downtown Denver hotel properties that have come online recently have unique and thoughtful design elements, amenities and character. Here are a few of our favorite lodging options in downtown Denver with kids. 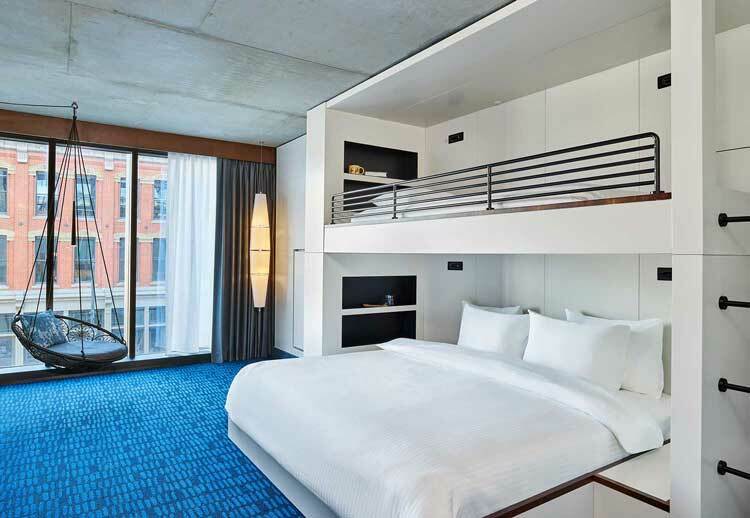 LoDo’s newest industrial-chic hotel, the Maven, recently rolled out a new Maven Family Fun Found package. This Denver hotel caters to kiddos, with swings outside the elevators on every floor, a fun bunkroom option, an inviting lobby featuring dozens of interesting Colorado art pieces, antique pinball machines in the Poka Lola Social Club and an Airstream trailer that serves breakfast. Our preschooler didn’t want to leave the lobby. He wanted to stay and play with a cool metal truck. But we finally convinced him that he could come see it later. We were then derailed again by the fun swings hanging outside the elevators on each floor. We finally managed to get to the room and rest up before venturing back down to the lobby and enjoyed a crafted cocktail at the Poka Lola Social Club. This was included as a part of the resort fee and our waiter even served up mocktails for the kiddos. The Crawford Hotel is located in the historic and recently redeveloped Denver Union Station. I was so glad to have seen this 100-year-old historic landmark brought back to life with a fun, eclectic assortment of restaurants, boutique shops and luxury hotel. The lobby of the Crawford Hotel is located on one side of this open and bustling train station. It is a little strange to be checking into your hotel with so much else going on, but enthralled our kids. The room itself was unique and luxurious. Our preschooler could barely pull himself away from the window where trains were pulling up and departing. The spa-like bathroom fully captured our daughter’s attention. Imaginary games of train stations combined with spas ensued once the obligatory room search was complete. 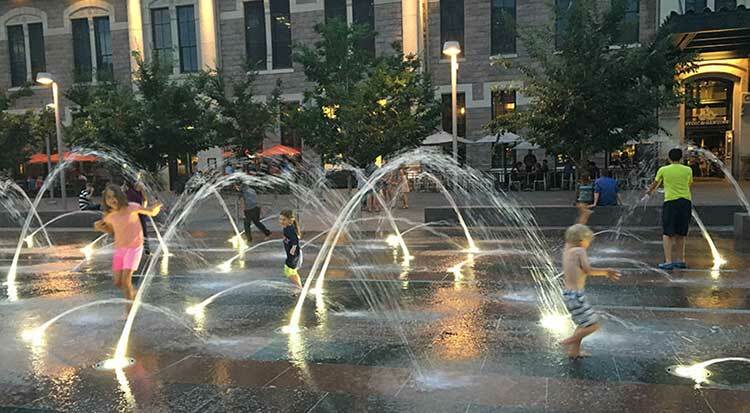 A spray park outside Union Station is the perfect way to keeps the kids entertained. You will most certainly want to take advantage of the hotel’s relationship with Snooze AM Eatery to get breakfast reservations. Embassy Suites Denver Downtown also boasts a fantastic downtown Denver location. With two-room suites, mini fridges and made-to-order breakfast included it makes for another excellent hotel option for families. Coming from out-of-state? Be sure to make time for a side trip to visit one of the many ski towns in the Colorado Rocky Mountains . If you are flying in from Denver International Airport take the light rail to downtown Denver and completely avoid driving and parking. Denver is very walkable. Many of the downtown Denver hotels will offer complimentary transportation within a specified distance with the hotel cars. Pedicabs are also available for hire (see below). Everyone should take a Pedicab Ride. Our kids spotted these three-wheeled pedal cabs powered by bikers and were fascinated. We took a ride just for a couple of blocks to our destination, but they are available for hire to tour visitors around downtown, and I can’t imagine there’s a better way to take in the history ad culture of the area. Denver is the Gateway to Colorado so if you make it this way where you would fly in. Especially without kids you would want to spend a night or two in Denver before or after heading up to the mountains. I am not a huge baseball fan but going to a game is a really fun experience! Colorado looks like such a cool place to visit! I don’t have kids but I feel like I would still do most of these things – especially going to see a baseball game because it’s on my American Sport bucket list! 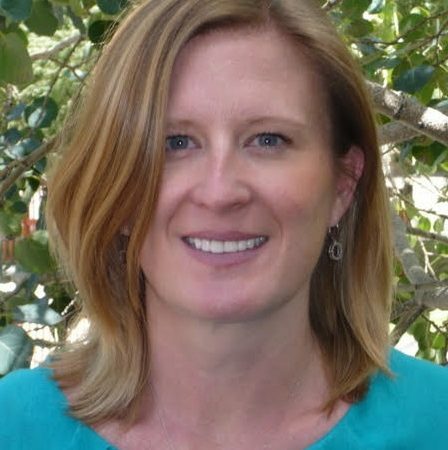 Colorado is a great state and there are plenty of fun activities to do without kids. Really the best part is enjoying the outdoors, whether skiing, biking, hiking, etc. I’ve lived in California for two years and all of that time I’ve been meaning to go over to visit Colorado since I’ve heard its’ so beautiful. 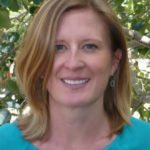 I suspect I may end up with children way before I get to Denver, so this post will come in handy! The Maven sounds like such a fun hotel! Swings outside the elevators?! I’d definitely check out the Museum Of Nature & Science if I were to visit downtown Denver. Definitely a great family vacation destination!